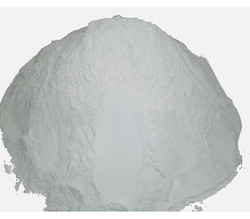 Our range of products include lignocaine hydrochloride pure usp/bp, cetylpyridinium chloride msds, chitosan hydrochloride and aminosalicylate sodium ip/usp/ep/bp. Lidocaine, also known as Xylocaine and lignocaine, is a medication used to numb tissue in a specific area and to treat ventricular tachycardia. It can also be used for nerve blocks. Lidocaine mixed with a small amount of epinephrine is available to allow larger doses for numbing and to make it last longer.When used as an injectable, it typically begins working within four minutes and lasts for half an hour to three hours. Lidocaine may also be applied directly to the skin for numbing. Antiarrhythmic Drugs and Local anaesthetic Drugs. 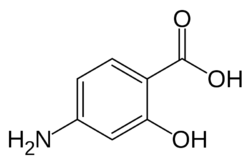 Cetylpyridinium chloride (CPC) is a cationic quaternary ammonium compound used in some types of mouthwashes, kinds of toothpaste, lozenges, throat sprays, breath sprays, and nasal sprays. It is an antiseptic that kills bacteria and other microorganisms. It has been shown to be effective in preventing dental plaque and reducing gingivitis.It has also been used as an ingredient in certain pesticides.Cetylpyridinium chloride may cause brown stains between the teeth and on the surface of teeth. 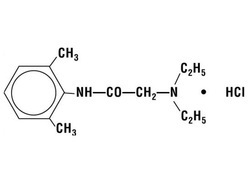 Chitosan is a linear polysaccharide composed of randomly distributed D-glucosamine (deacetylated unit) and N-acetyl-D-glucosamine (acetylated unit). It is made by treating the chitin shells of shrimp and other crustaceans with an alkaline substance, like sodium hydroxide. 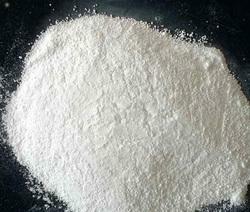 In industry, it can be used in a self-healing polyurethane paint coating. In medicine, it may be useful in bandages to reduce bleeding and as an antibacterial agent; it can also be used to help deliver drugs through the skin. Its potency is less than that of the current five first-line drugs (, rifampicin, ethambutol, pyrazinamide, and streptomycin) for treating tuberculosis and its cost is higher, but it is still useful in the treatment of multidrug-resistant tuberculosis.PAS is always used in combination with other anti-TB drugs.